Browse through the collection below. Add suits you like to your favourites, send them to us, then book your appointment at the shop to try on. 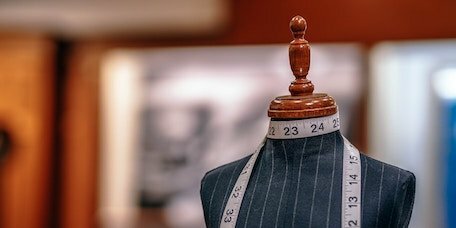 If you’re looking for something special that shows off your personality with a bit of flair, why not try our made-to-measure service. Choose from a large range of fabrics with advanced personalisation options, ready to collect in as little 6-8 weeks. We stock a good range of shoes and accessories to buy. Check out the full range of shoes, shirts, bespoke and seasonal accessories.